An amazing feature of our flint materials is the excellent thermal shock resistance paired with a superior strength. 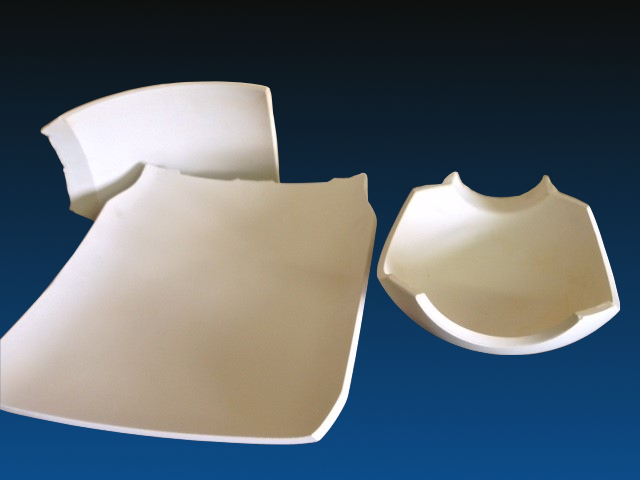 It is mainly used to produce big plates as a green body for glass bending molds or crucibles. 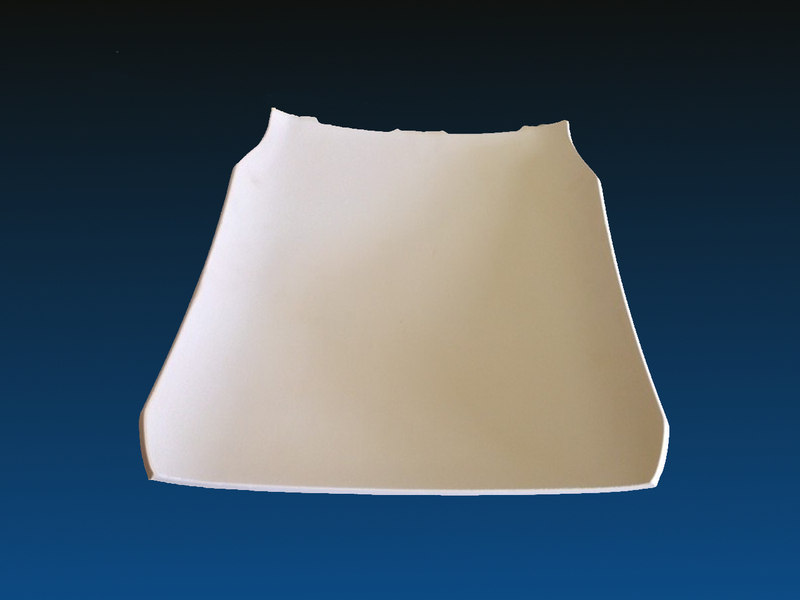 But it is not recommended to apply this material within higher temperatures (between 1100 °C and 1700 °C) for a long time.